Citroën C3 Aircross SUV has many technological features, but how do they work? We've created a range of practical videos for you to watch and discover each feature in more detail. 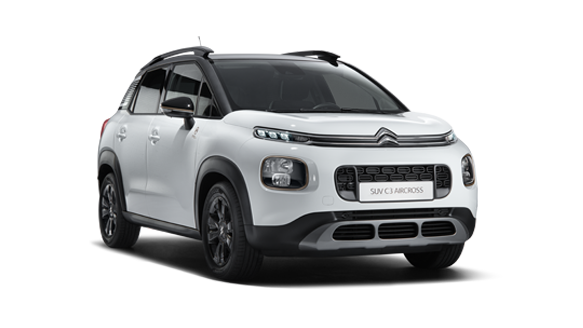 The vehicle handbooks have been designed to allow you to fully enjoy your Citroën C3 Aircross SUV safely, in all types of situations. Take the time to read this document carefully and familiarise yourself with the vehicle. 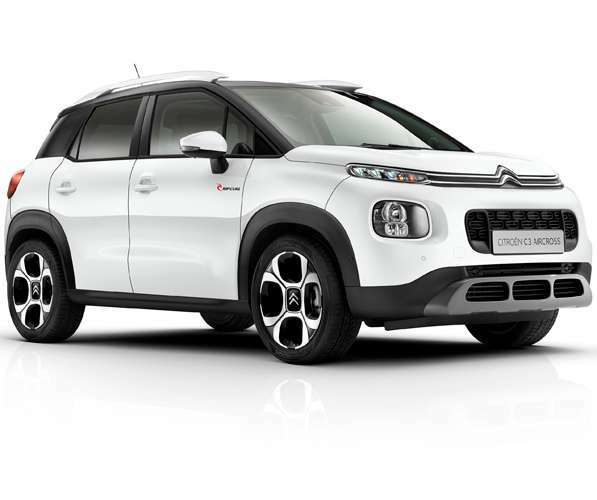 This handbook presents you with the different equipment available on all of the Citroën C3 Aircross SUV range. The equipment on your vehicle will vary depending on the trim level, version and UK specification.